“There were giants on the earth in those days, and also after that, when the Sons of God came in unto the daughters of men” – Genesis 6:4. So what does this biblical passage really mean, does it mean that there was once a race of giants living upon the Earth, or is there a deeper hidden meaning to it? It is apparent when you look at species many millions of years ago and you look at species of today that they appear to resemble each other, only a much smaller version. On that basis you cannot rule out that giants did exist. However, using an ancient blueprint that I have deciphered I can reveal a more esoteric meaning to this biblical quote. 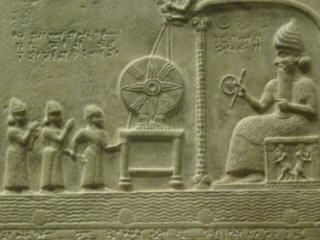 There are of course other cultures that mention giants, such as the Sumerians and their Annunaki story written upon the Sumerian scrolls, but I also give an alternative translation to that story too. Even children’s stories like Jack and Beanstalk and David and Goliath mention giants. These giants were known as the Nephilim and the word Nephilim derives from a root word Naphal which means to fall short, another meaning of Sin. This brings us straight back to my blueprint that the ancients were really telling us about enlightenment and human consciousness through fertility and other means. The Nephilim were also called the Watchers which means ‘Awake or he who is awake’ which is a reference to consciousness. A giant is a metaphor for a greater than average insight, it is symbolic of our greater and higher self and potential and this is what this biblical passage and other references to giants really means. So what about the Sons of God and the daughters of Men? In Masonry, which is a Jewish establishment which I mention as the bible is really the division of the Hebrew scriptures and therefore relevant, this phrase is really referring to the ‘Spiral Dance’ which is a DNA upgrade from a double helix to a triple helix genetic. It is ascension through a genetic DNA upgrade. It is referring to the procreation of the Male (Square) and the Earthly female (Masonic Compass logo). Consciousness gives us a godlike sense of the cosmos. 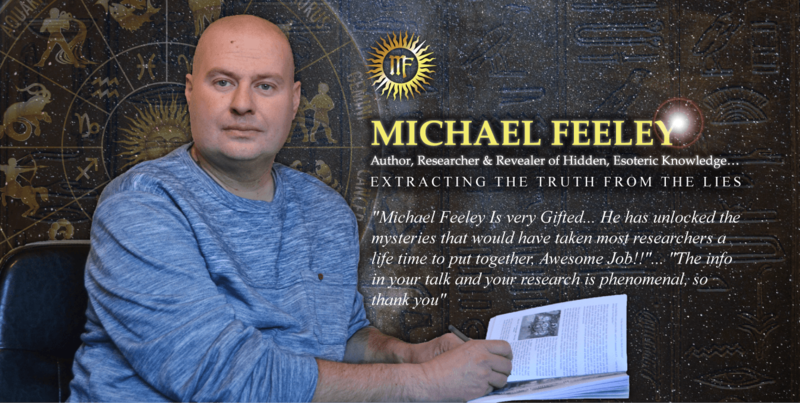 Whether we are discussing Jesus, Mary Magdalene, Mary & Joseph, Noah, Moses, Jonah and the Whale, Cain & Abel et al, or the Pyramids of Egypt, Stonehenge, Atlantis, Easter Island, Nazca Lines and many others, we are really discussing human consciousness and procreation, as my blueprint has discovered. There were giants in those days, in other words there were those of a higher knowledge, a higher knowledge of self and the universe, who understood genetics (The Book of Genesis = The Book of Genetics/Book of Genes) and how to raise their own frequency in order to achieve the Philosophers Stone, which is Enlightened Consciousness. This information is retained by the chosen initiates of past and present.